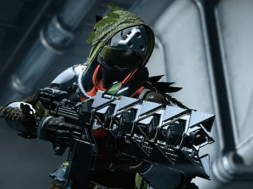 Xur has taken over the Destiny Instagram account to reveal Taken King Exotic weapons, armor & more . 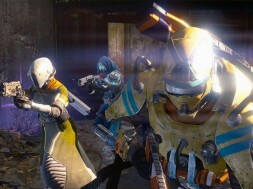 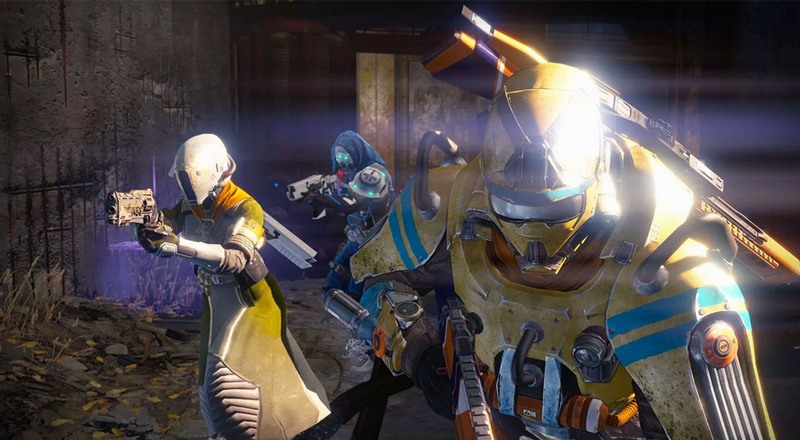 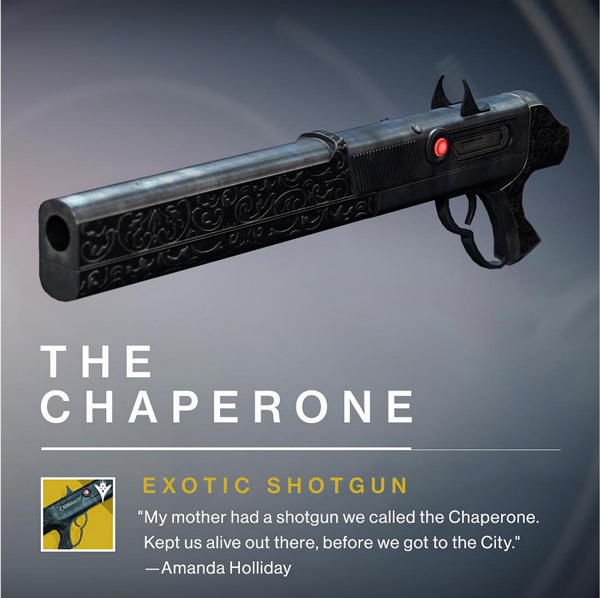 We have a full list for you below and also some details for each exotic item. 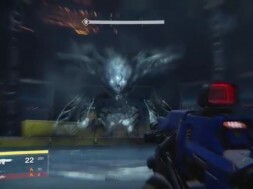 We don’t know how long or how many Taken King Exotics will be revealed but we will make sure we have the complete list for you starting off with one of our Favorite Destiny Taken King Exotics so far. 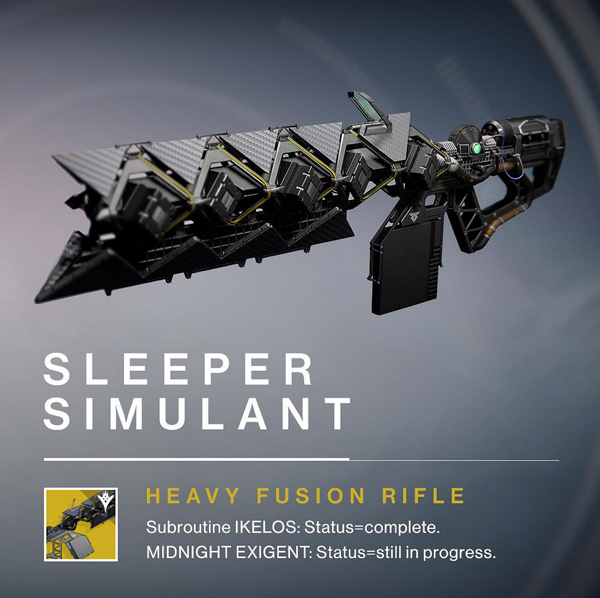 Sleeper Simulant Perk and Other Info Here. 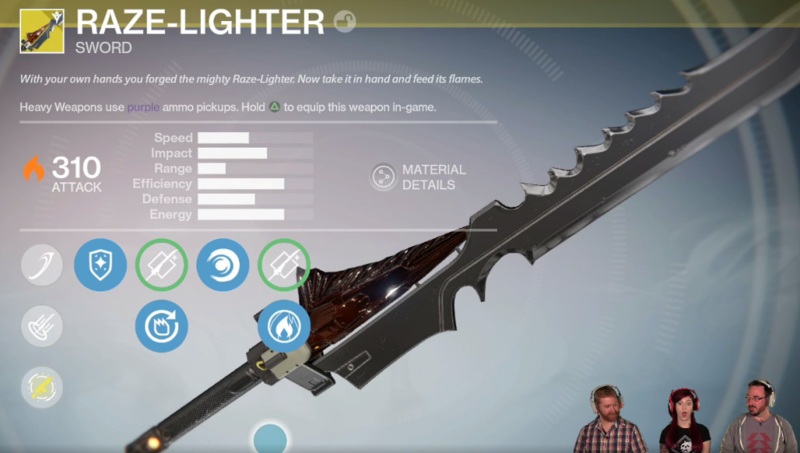 We got our first look at the Heavy weapon Exotic sword during the Court of Oryx Live stream today on Twitch. 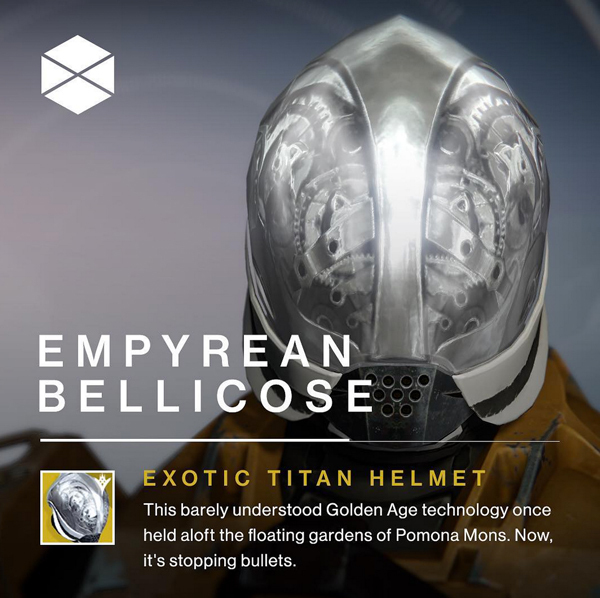 tags: Destiny Exotics Destiny The Taken King Destiny The Taken King Exotics Golden age relics locations How to get the Sleeper Simulant? 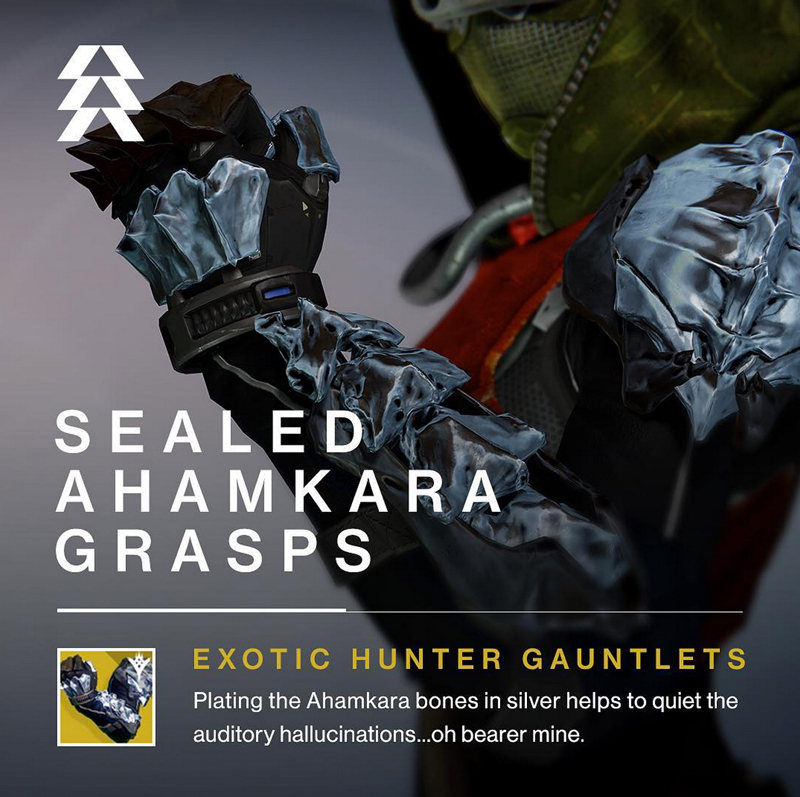 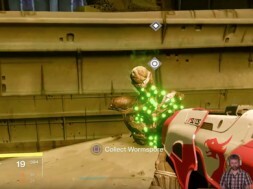 IKELOS MIDKNIGHT EXIGENT relics of the golden age Sealed Ahamkara Grasps search for relics of the golden age Subroutine IKELOS: Status=complete. 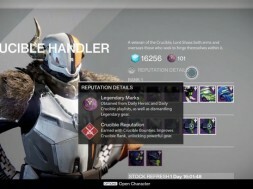 Subroutine IKELOS: Status=complete. 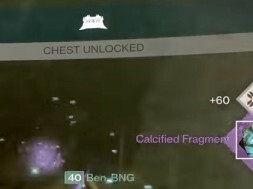 MIDKNIGHT EXIGENT: Status=still in progress. 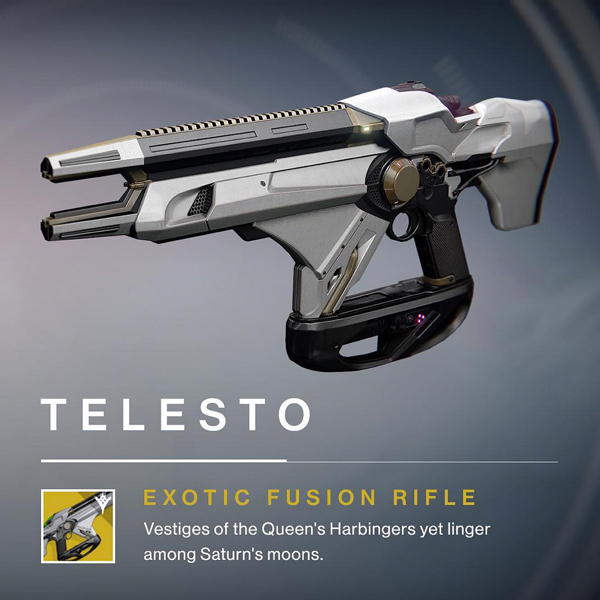 Taken King Exotics Taken King Exotics List Telesto Fusion Rifle what is IKELOS What is MIDKNIGHT EXIGENT where to find relics of the golden age Xur has taken over the Destiny Instagram account to reveal Taken King Exotics. 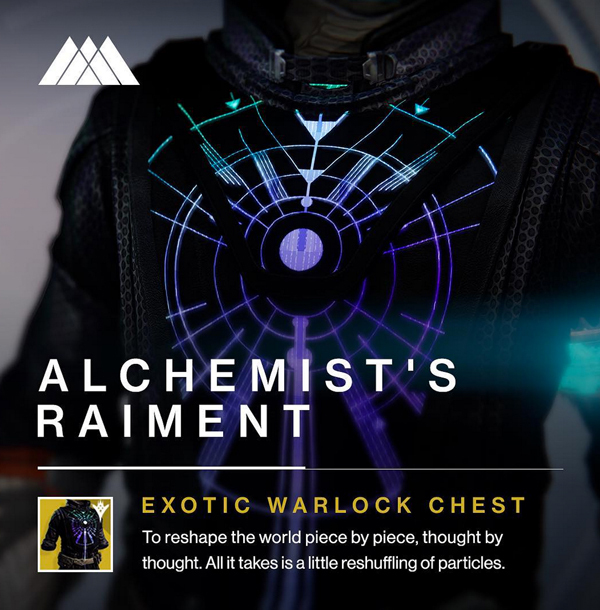 We have a full list for you below and also some details info for each item.